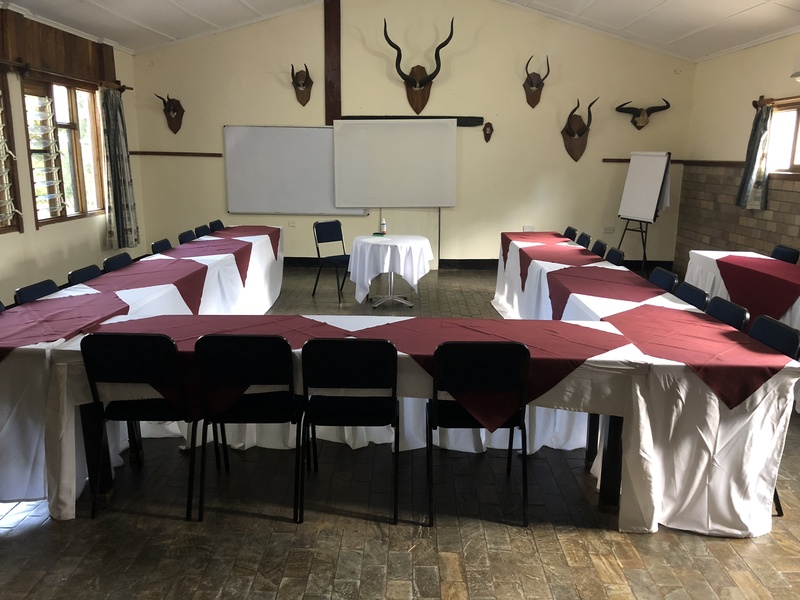 Fringilla Lodge is an ideal venue for conferences, retreats, business expos, weddings, church workshops, school trips and functions. 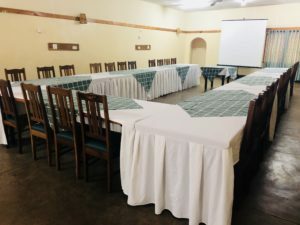 Its proximity to Lusaka and Kabwe, convenient road access and tranquil setting makes it perfect for business meetings, luncheons or year-end functions. 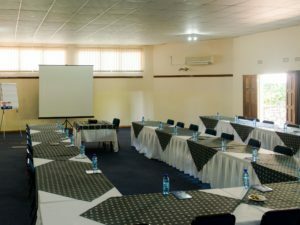 Our conference venues cater for groups of 20 – 150 people. 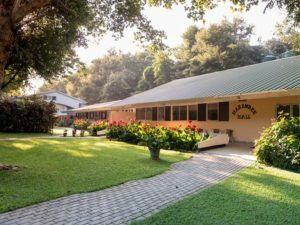 The venues include the conference halls, break-out tea areas and outside workshop areas. 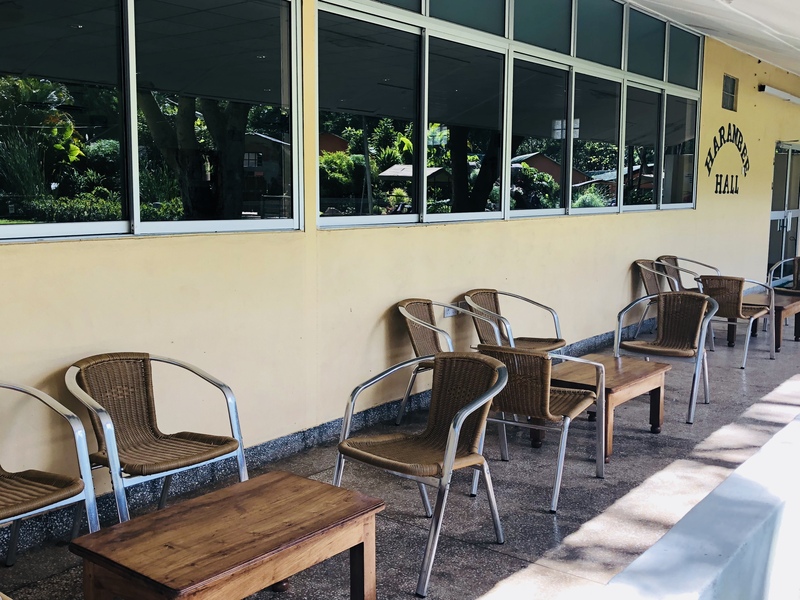 Our prices are competitive and we ensure that our service and hospitality is always of the highest standard. 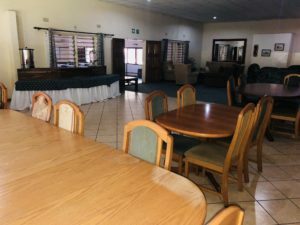 We have VISA card facilities for your convenience as well as free wifi in the conference venues, restaurant, bar, reception areas and rooms. Also available on the farm for your convenience is a clinic, post office, tailor, curio shop and after-hours butchery kiosk, talk time selling points as well as MacSpeedy’s courier service. 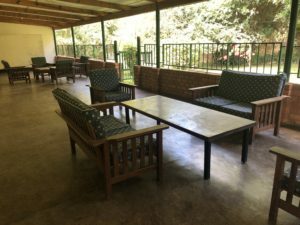 We are pleased to note that Fringilla Lodge is wheelchair-friendly. Lunch: 2 main meat options & 1 vegetarian option and 2 starches. 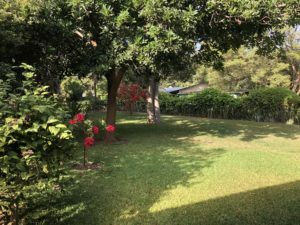 Shared accommodation options available for conference attendees if required. Conference hours are between 8am – 5pm but extended hours can be arranged. Half-day packages can be arranged. Each conference has a full-time conference attendant present to attend to your needs. 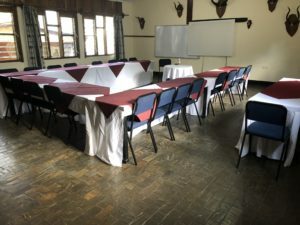 Stationery includes pen and paper for each conference attendee, white boards & markers, flip charts and marker pens.